Handloom industry is a huge part of Indian economy because of its richness, creativity and diversity. Indian handloom industry showcases the prosperity and flourishing culture and tradition of the country. These handloom products have an exceptional finesse and quality. 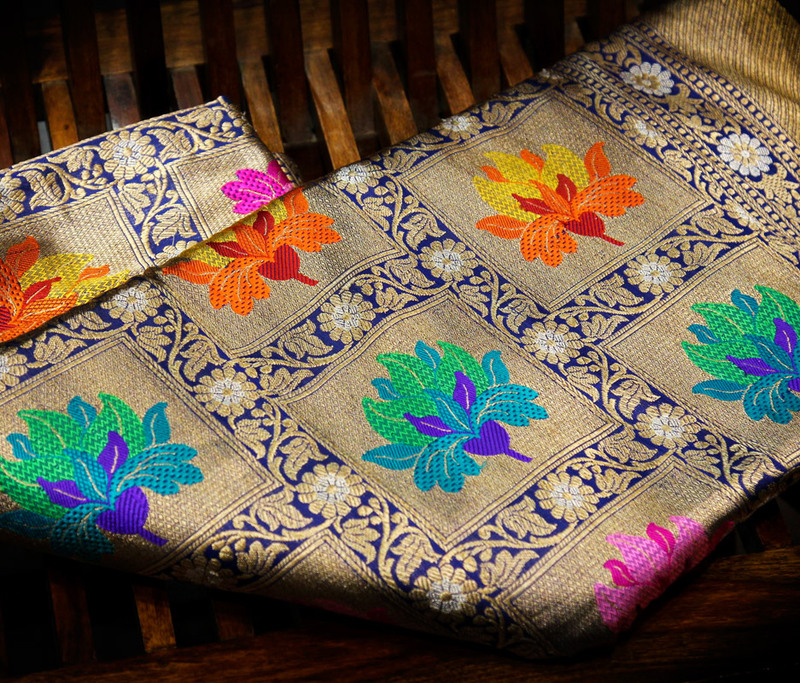 Designs ranging from traditional to modern, combined with new techniques are the essence of handloom industry. The products of the handlooms are appreciated not only in India but across the globe which is the reason for high export rates from these handlooms, contributing in terms of employment.